Razer has announced a new range of gaming accessories at what it calls a "budget-friendly" price, aiming to provide more options for gamers who don't want to spend a lot. 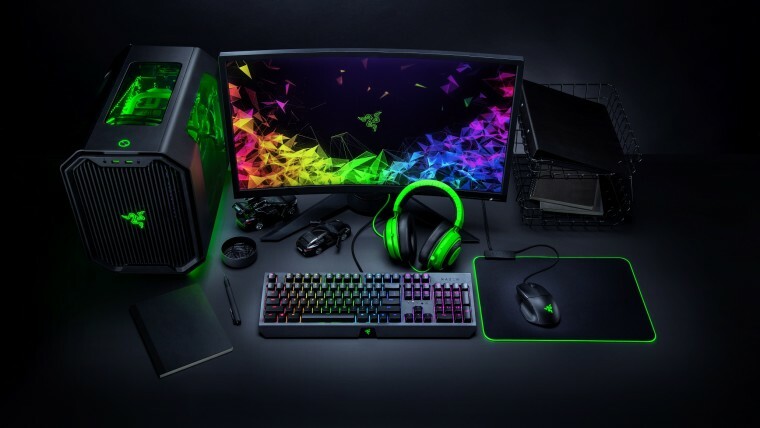 The new accessories are the Kraken, the latest iteration of the company's line of headsets, the BlackWidow keyboard, and the Basilisk Essential mouse. 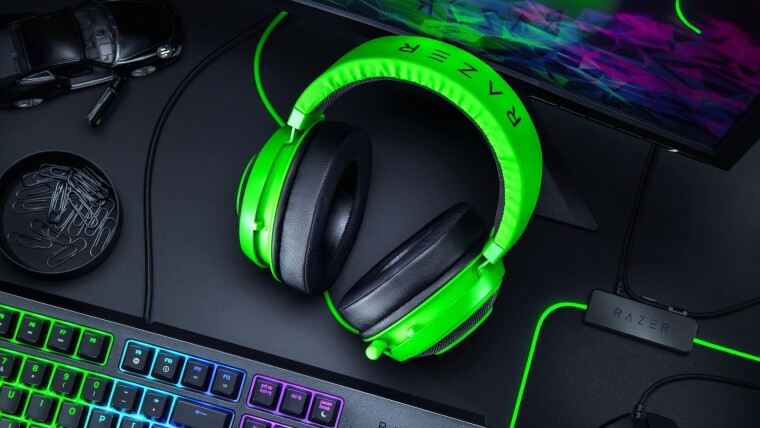 The Razer Kraken headset is the success to the Kraken Pro V2, despite its simpler naming scheme. It offers 50mm drivers, ear cushions infused with cooling gel, an aluminum frame, and thicker padding than previous iterations, so it should be more comfortable. It plugs in via a 3.5mm jack, and it features in-line controls for volume and the mic, which also features improved noise cancellation over the Kraken Pro V2. It comes in either Green, Black, Quartz Pink, or Console color schemes, with the latter featuring a black design with blue accents, seemingly based off of the PlayStation 4. 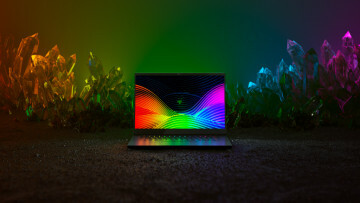 It's the only one of today's announcements not to feature Razer's signature Chroma lighting, and it costs $79.99/€79.99. 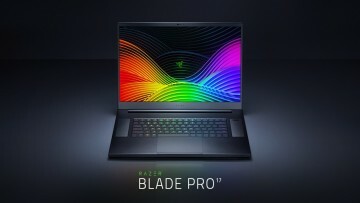 You can get it now directly from Razer. 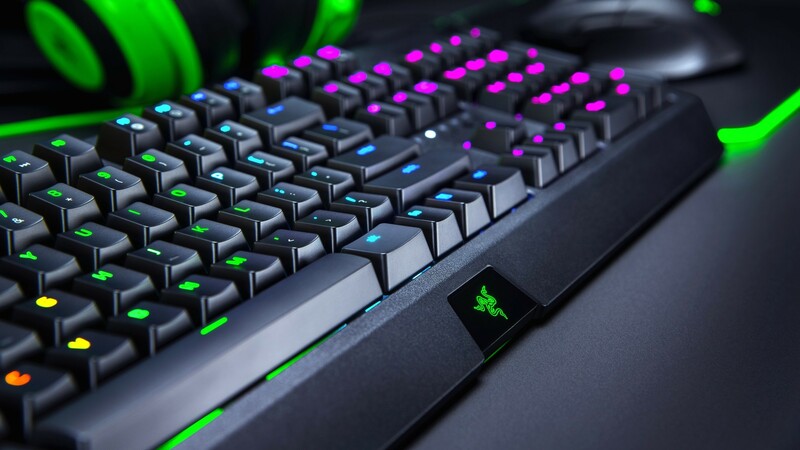 The Razer BlackWidow is a keyboard that takes some of the features from the more expensive BlackWidow Elite and brings them down to a lower price point. 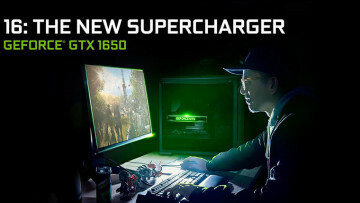 It features Razer Chroma lighitng, customizable with Razer Synapse 3, and it has the company's Green mechanical switches for a more tactile feel when gaming. Each key is rated for 80 million keystrokes, if you're concerned about durability. The Razer BlackWidow is also available today for $119.99/€129.99, which is about $50 less than the BlackWidow Elite, though you're sacrificing the cushioned wrist rest, dedicated media keys, and USB passthrough. 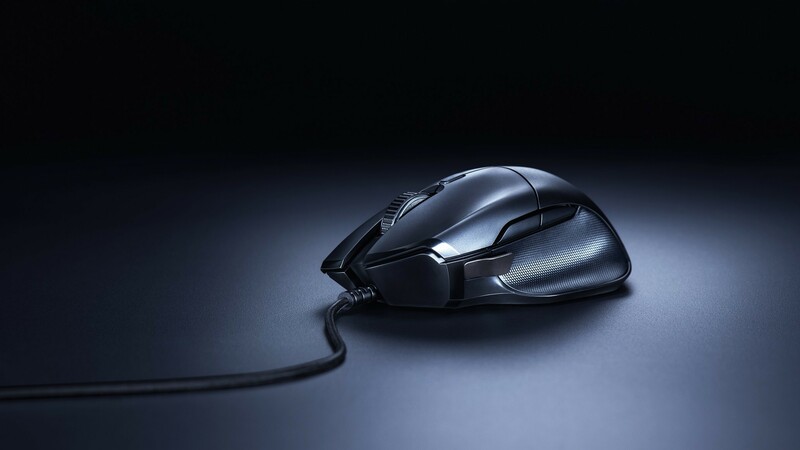 Lastly, there's the Basilisk Essential mouse, which features seven configurable buttons with Razer's mechanical mouse switches rated for up to 20 million clicks. It also features a 6,400 DPI sensor, 1,000Hz Ultrapolling, and more. Just like the BlackWidow keyboard, it supports Chroma lighting through Razer Synapse 3 with up to 16.8 million colors to choose from. The Basilisk Essential is the cheapest of today's accessories at $49.99/€49.99, which is about $20 less than the original Basilisk, and it's also available to order right now. 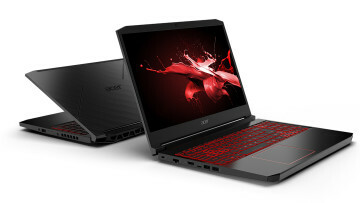 The more expensive model has a 16,000 DPI sensor, a removable DPI clutch, and one additional customizable button, so you'll want to keep that in mind when choosing which one to buy.